If you are just getting started in the network marketing business, this is for you. And if you know people or have teammates that are new, you can share this with them. So when you are brand new to network marketing, where do you start? In today’s training, I share exactly where to start exactly when you are brand new to network marketing and what you need to know if you want to crush it in network marketing from the start. WHERE TO START WHEN YOU ARE BRAND NEW TO NETWORK MARKETING. Know this for sure that YOU and only YOU are responsible for the success or failure you will get in your network marketing business! This is a big one and maybe one you don’t want to hear but it’s so true and you need to get it now. It can be overwhelming to learn everything in the beginning and majority of new and experienced network marketers blame everyone but themselves for things that go wrong. But in reality, everything that happens to you, in business and in your personal life is a result of your decisions in some way. You, and you alone are responsible for your business. It all begins and ends with you! You also need to understand what your goals are. If you join a network marketing business, surely there’s a reason why. There’s a reason why you joined. What is that reason? What were you hoping to gain and what were you hoping to accomplish? Take your time to map out: What is it that you hope to gain or achieve in your network marketing business? Set a plan on how you are going to achieve your goals. Will it be only prospecting or marketing. I will advice you to do the two. Be involved in some marketing activities. You can also have a blog of your own and start building your own list… Create a sales funnel. Set up a blog and build a brand – what are you an expert in? What is your passion? That will form the heart of what you do and clarify your focus, e.g. health and wellness, self-development, travel…then create a logo and establish social media channels, then you have the framework for networking and, remember, no “selling”. It raises resistance. This is the most common mistake people make who are new to network marketing. 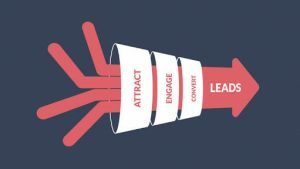 Do it instead by building a sales funnel; this should be a 2-step process – reach out, grab attention and then drive to a “learn more” landing page on your blog, from there the prospect can click through and see how you can help more. Look for the few people that may be open to your offer and share your opportunity with them. 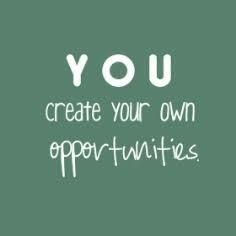 Everyone can’t be open to your deal, your job is to work with the few people that are open to it. Introduce them, show them the video, show them the sample, take them to a meeting, sizzle call, magazine, or whatever tools that your company suggests and provides for you. But at the back of your mind, know for sure that success in network marketing business as in other businesses does not happen overnight, that’s for sure. 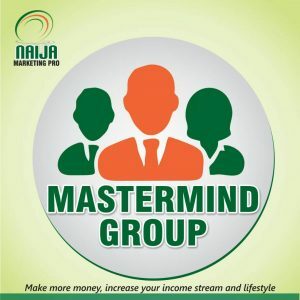 https://naijamarketingpro.com/what-is-naija-marketing-pro-mastermind-group/Surround yourself with great marketers, I will encourage you to join our mastermind group, in this mastermind group, you can ask me anything about network marketing business, click here to know more. Attend some events; it’s crucial to keep learning and growing and read every day, even if just for 30 minutes, or watch some You Tube videos, to learn from some wonderfully inspiring leaders (dead or alive). I tell all of my new consultants that they should focus on educating themselves for the first couple of months after starting a new business. This can be difficult for many people to hear, because they want to make money, and now! I’m not saying you can’t earn while you learn, that’s not the case. However, the only way that you will make big money in network marketing (or any business) is if you understand the story you’re telling yourself that can eventually become your roadblock to success. Also, you want to understand what your providing to your customers and over deliver. How do you provide value? By educating yourself! Know what network marketing model is all about. Network Marketing is all about relationships. It’s actually self-development disguised as a business. It can take you a long-time to earn a recurring passive income that is sufficient to replace your day job and leave you with savings in the bank; alternatively, if you are retired, then you may have more time on your hands but less income to invest on a monthly basis but network marketing offers a relatively low-cost way to start a business, particularly when you consider how much it would cost you to say, buy a franchise, for example. As Gary Vanyerchuk says: “We are living a lot longer so if you are 50, there’s really no excuse to get online and get going!” It is so true, just do a little a day, consistency is the key and you will get there. Expect to get out of your comfort zone and know the beginning is messy! 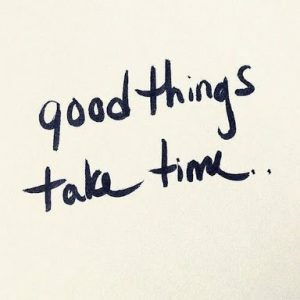 Make good use of your time and most of it all, be patient, Rome wasn’t built in a day! Be prepared! When things don’t click right out of the gate, remind yourself that you can always course correct along the way. Success is a process and one that doesn’t happen overnight. Every step you take leads you closer to your goal. Everything you learn makes you more and more valuable to others, who will ultimately see you as the leader that can help them in their quest for freedom. I will see you at the top!!! P.S. : I will encourage you to join our mastermind group, in this mastermind group, you can ask me anything about network marketing business, click here to know more. 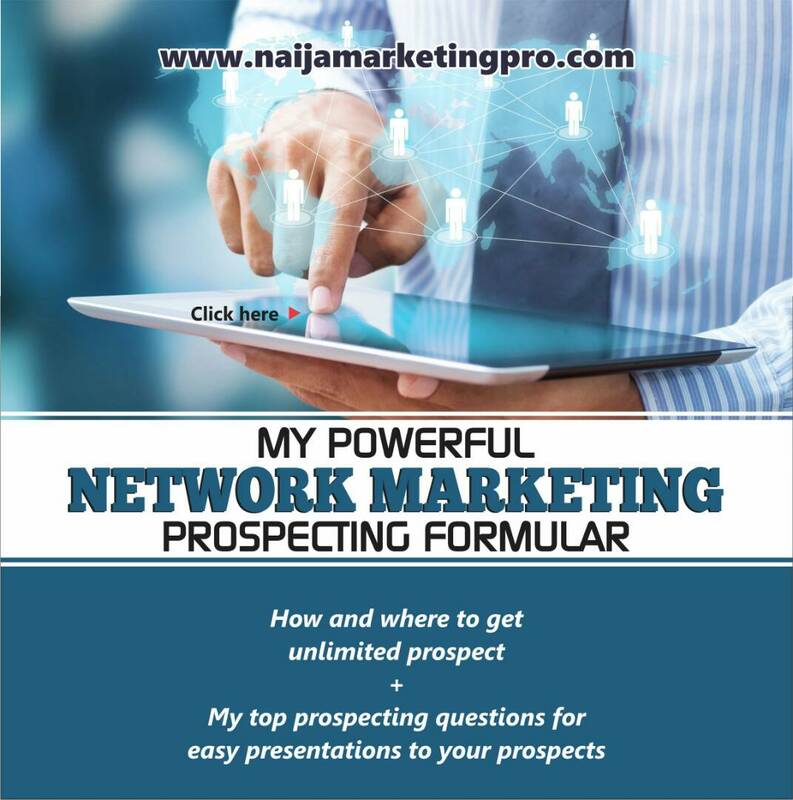 « HOW TO FOLLOW UP TO GET NETWORK MARKETING PROSPECTS TO FINALLY BUY.